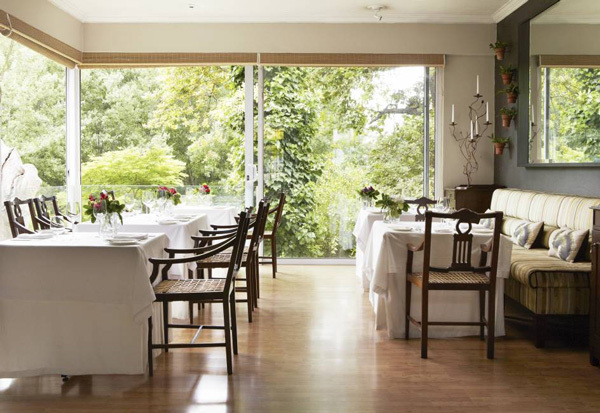 This sophisticated, all-day dining option at The Cellars-Hohenort is a triumphant display of great quality produce unified on a plate to signify the best of comfort food. Fresh produce from the gardens are incorporated into the seasonal menu of The Conservatory, while traditional classics and even what was Liz McGrath’s own recipes make an appearance. 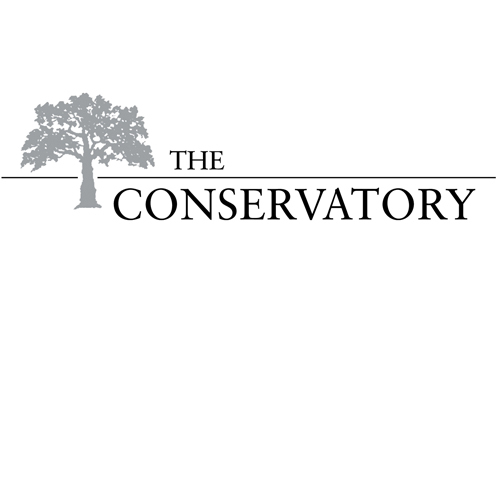 ​The Conservatory is built around a 200-year-old oak tree, its enormous girth displayed in an elegant glass frame, and its proud branches stretching out above the diners. Views over the renowned Table Mountain and the camphor trees that lie at its foot form the backdrop for this restaurant. Comfortable ambience and attention to detail complement the varied menu, a reflection itself of the diverse culinary team behind The Conservatory. Absolutely great High Tea experience yesterday. You definitely became one of my new go-to places for a relaxing afternoon. Stunning service, with a very homely feel with elegance and style. I've been to The Mount Nelson for High Tea as well and whilst it was good, I found that the food and portions at the Hohenhort were perfect for 2 people and was of top quality. The service was absolutely fantastic and the ladies were lovely. Thank you very much! We absolutely loved the afternoon high tea and we will definitely be back! Excellent food and service - as usual. Have been dining here for 12 years and always first class. Wonderful Sunday roast, all in our party (including a teenager and an 88 year old) really enjoyed the flavourful food, superior service and wonderful setting. Ich habe ein Geburtstagsessen (86 Jahre)für meine Mutter organisiert und mit Hilfe der „Chefin „ wieder einmal alles realisiert. Wie immer ein zweites zu Hause für uns . This was an extremely memorable experience - your staff were absolutely excellent, the food sublime and the atmosphere was perfect! What a wonderful way to spend my 50th birthday. Thank you! I took my husband for a spa treatment and lunch at the Conservatory for his birthday. The bookings were taken care of easily, the ladies at the spa were phenomenal and the lunch was superb. The setting of the estate is absolutely fab and we will definitely be returning to the spa and the restaurant. First time at Conservatory for all of us - 3 generations. Very impressed by arboreal ambiance and quality of the experience. Probably one of the best lunches I've ever had. The high tea was lovely, the atmosphere and setting was wonderful and they were very accommodating towards my kids. Will definitely be back. It was my birthday celebrations and the service was impeccable! Our waiter, Michelle Andrews was really good. Will for sure visit again. We thoroughly enjoyed the Sunday roast special but service was somewhat erratic. Our request to increase the number of diners was actioned but not acknowledged and at lunch our host seemed to "disappear" from time to time. We stayed at The Cellars and ate in the Conservatory 4 times. We were disappointed that the menu did not change at all, apart from the daily specials. Not what we expect from a 5* Hotel. Also the same menu was used at lunch. Service was mediocre and there was little recognition from the waiting staff. Some further training is required I think. There has been a big reduction in standards since we last stayed here some years ago.